There is a great invitation from Jesus to join the banquet of his kingdom, but it is only the humble, who know the worth of the invitation, that enter. God calls us to repent when we forsake Him, but if we don’t, chaos and calamity ensues. Good news for today is that we have deliverance from sin through Jesus Christ our savior. In this passage Jesus says to the Pharisees and Lawyers: You look ok on the outside, but really you are not ok on the inside. Jesus doesn't ever wound for the sake of inflicting pain. Jesus is going to reveal their deepest faults so that they can be cleansed from within. If we are serving out of anything other than our identity in Jesus, it leads to mundane business, not service to God. Jesus calls us first to sit with him, learn from him, then and only then do we go out. Jesus takes what little we have and makes it enough. Jesus meets those who will confess their need for him with healing, freedom, and forgiveness at the table. Mission: Love God. Love People. Advance the Gospel. Our mission at Veritas is to glorify God by making disciples who love God, love people, and advance the gospel. If you’ve been around Veritas, you’ve probably heard us say that we exist for the fame of Jesus. Why is that? Where does it come from? What does it look like to live for the fame of Jesus? Big Idea: Go to God and cling to the hope and anchor that is Jesus in your place. 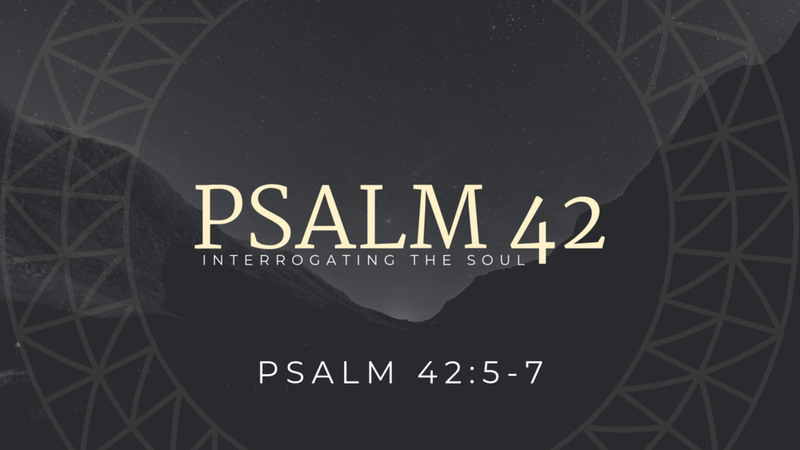 Big Idea: Your soul needs to be interrogated before the face of God with an eye towards the hope you have in Christ. Big Idea: Your soul is designed for relationship with God and others. Big Idea: Your soul is really thirsty and was made for communion with God and others. Why does the Bible matter, what is the Bible all about and how can you read and understand it? These are all questions we looked at in this first sermon from 2019. You really can #ReadTheBook! God remains faithful to us even in the midst of our own unfaithfulness. 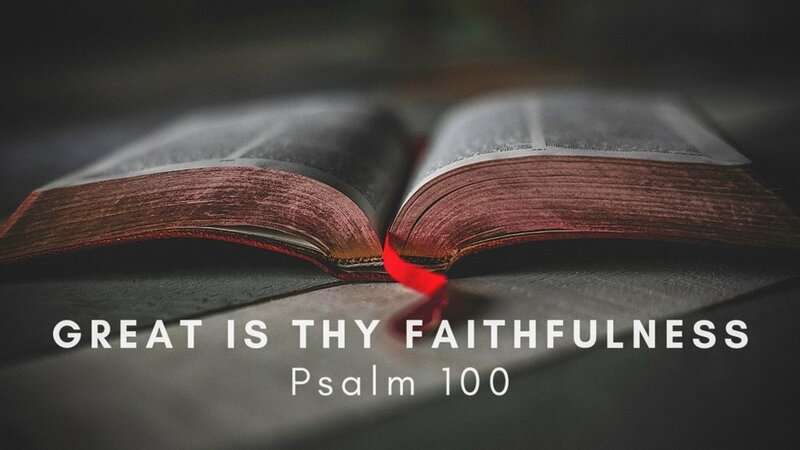 Join with us as we look at the faithfulness of God from Psalm 100. Hope arrived in the first advent of Christ and hope is coming again in his second advent. Look with us with eager and confident expectation, with true hope, to the God who is always faithful to his promises. The entire story of God and his people culminates into a figure of hope that would come at the promise of god, a King. Look with us as we see that this King whom God has raised up is realized at the coming of Jesus, God’s promised King. From the very beginning of everything, God has been revealing His plan for our ultimate hope. 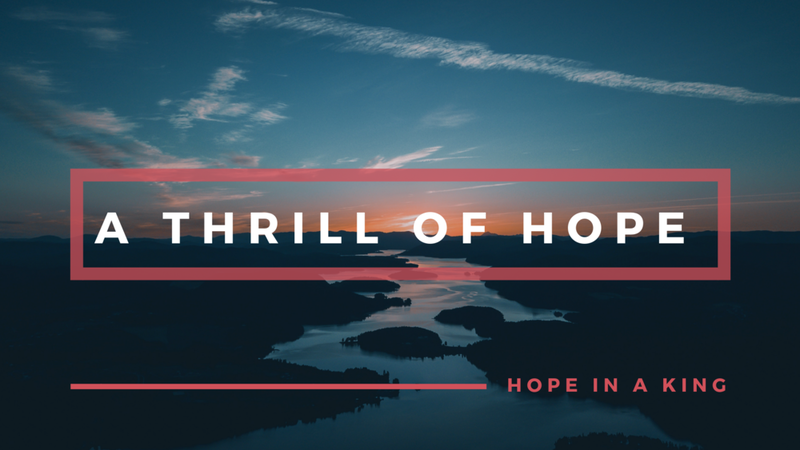 Listen in as we look at the hope we have in God’s promise to send a snake crusher from Genesis 1-3.